Thanks to one netizen who found out his iPhone 6 performance was totally different before changing its battery and after changing it. It was only then the world knew that all this time Apple was indeed and intentionally slowing down the iPhone for the sake of preventing it from abnormal shut down. 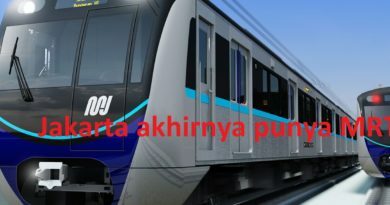 Though the idea was considered a good one – to prevent abnormal shut down – so users, you included, do not suffer from sudden restart or shut down and lost your data, but users were rage learning that fact. 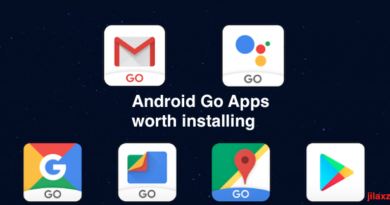 No app installation needed. No jailbreak needed. 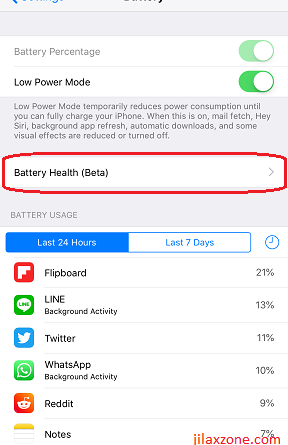 Battery Health is new feature on iOS 11.3 and above. Do you need to replace your iPhone Battery? 2. 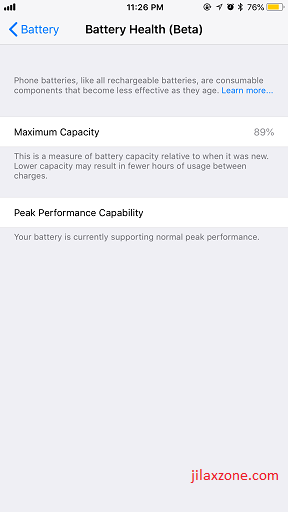 Enable battery health report and the option to choose whether to prevent shut down (so slowing down iOS) or to proceed at normal speed (but have high chance of abnormal shutting down/restart). This article shall focus on the second one: to enable battery health report. 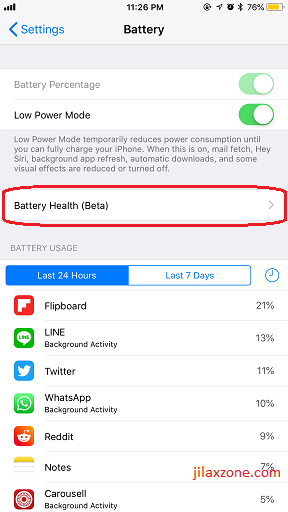 Starting iOS 11.3, Apple introduced a new feature called Battery Health. Currently in beta status. What Battery Health doing is to give you information how good your battery is in percentage. 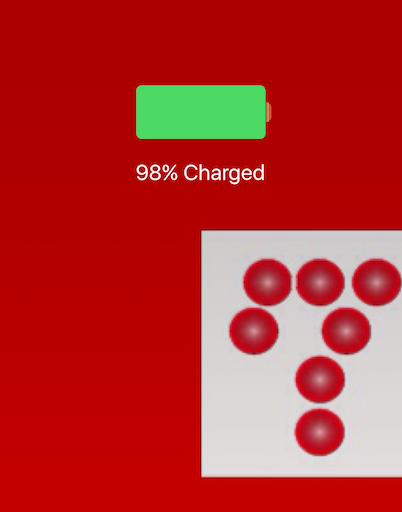 The higher the percentage the better your battery condition is. Before starting, like I said above, you must at least have iOS 11.3 or above. If your iOS version is lower than that, upgrade first your iOS to iOS 11.3 or above. 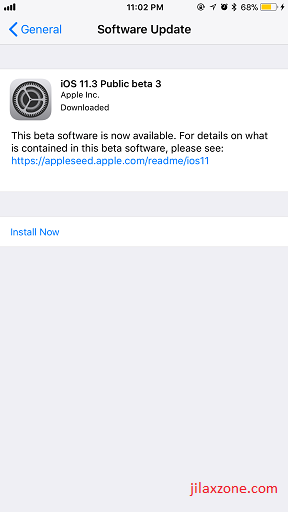 And in case iOS 11.3 is not yet come out for you, scroll down a little bit and check below on how you can get it now before everyone else. 1. Open Settings > Battery. 2. Find Battery Health (Beta). 3. Tap on it. Inside you’ll get Maximum Capacity information and Peak Performance Capability. The bigger percentage the number shown on Maximum Capacity means the better your battery health is. And between 80% to 100%, you’ll always get Peak Performance Capability. Once you are lower than 80%, then you’ll get different message which basically telling you to replace your battery and have the option to play safe or force the iPhone to do its peak performance capability (which can lead to abnormal shut down). Battery Health on my iPhone. What about YOURS? I’m using iPhone 7 Plus which I bought January 2017, and currently after quite a torture I gave on my iPhone, it shows 89% Maximum Capacity. Well, that’s above my expectation. So yeah, I don’t think I need a battery replacement yet. FYI, I’m using my iPhone as of course my daily driver to check email, chatting, browsing, and occasionally playing games – like most people are doing with their phone. On top of it, I’m mining Sweatcoins (check here) and use it as a Uber phone (check here) in which these 2 activities are tremendously eating my iPhone battery and affecting my overall iPhone battery life – I have to keep recharging my iPhone. But that’s me. What about you? What is the maximum capacity of your iPhone, iPad or iPod Touch battery? Do you need to replace your battery soon? Give your comments down below on comment section. When this article is written, iOS 11.3 is still in Public Beta status. But that doesn’t mean you cannot get it earlier. iOS Public Beta is anyway FREE and open to anyone who would like to try new iOS and its new features/bug fixings before anyone else. All you need to prepare is your Apple ID. Get iOS 11.3 and Battery Health Report today! Here’s the link how you can enroll to be iOS Public Beta testers like me. Check here. ← It’s wireless age today but why iOS still unable to work with Bluetooth mouse? I’m running an iPhone 6S+, been using it normally for about 2yrs and a bit (bought early 2016) and battery health is at 84%. I usually wait until the phone is <20% charge and fully charge to 100% overnight (I'm not a fan of partial charges) and it seems to have lasted pretty well so far, considering the power demands and temperature fluctuations most phone batteries endure every day. May as well make use of the discounted battery replacement offer before the end of the year as I get closer to low 80's. Still supporting 'Normal Peak Performance'. Hi does this work for the ipad? I have it for my iphone and I’m so grateful! But my ipad is dying hard and would love to utilize this amazing Battery Health feature. Thanks so much! As seen on this official article here: https://support.apple.com/en-sg/iphone/repair/service/battery-power, only iPhone eligible for the discounted battery replacement. And it’s also not for all type of iPhone, only iPhone 6, 6S, 7, 8, X and their plus models.